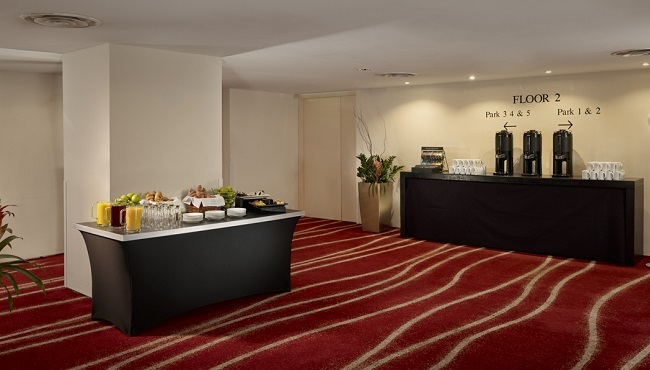 Park Plaza boasts two conference floors with a total of four dedicated event suites, which can be split into 11 smaller meeting rooms. Our naturally lit event venues are ideal for seminars, private dinners, proms, graduation ceremonies and weddings. With elegant on-site catering options and audiovisual equipment for hire, the hotel’s event space is a meeting planner’s dream come true. 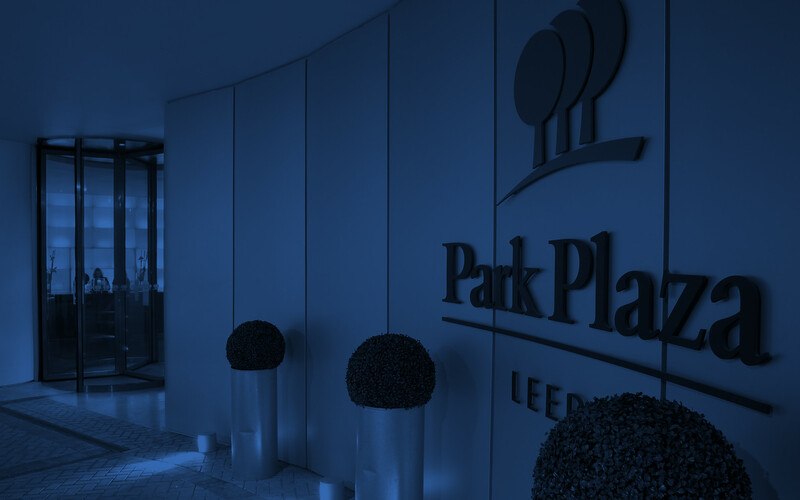 For overnight guests, Park Plaza Leeds offers 187 well-appointed guest rooms and suites, including renovated Executive Rooms and a Penthouse Suite. Guests can pamper themselves with 24-hour room service, grab a drink at Scene! Lounge Bar or meet with colleagues at Chino Latino®, our award-winning Pan-Asian restaurant. Do your guests want to explore the area? Our hotel puts delegates directly opposite the Leeds railway station and offers quick access to primary motorways as well as Leeds Bradford Airport (LBA). Manchester Airport (MAN) is only an hour away.